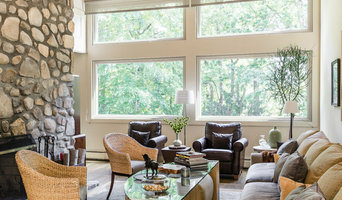 Window Guardians has more than two decades of experience providing and installing highly energy efficient windows. 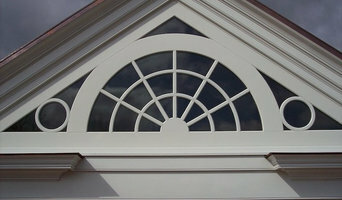 We take great pride in our attention to detail for your home window installation. Always staying up to date with only latest materials tools and techniques. Most importantly we believe in nothing short of excellent customer satisfaction. North American Window & Door Co. Inc.
Our family-owned and operated business has been serving the Philadelphia area for over 65 years. In that time, we've earned an A+ rating with the BBB by providing our customers with quality products, prompt service, and the best warranties in the business. We're dedicated to your satisfaction and all our work is guaranteed. Our company has a proud history of environmental awareness. We've been recognized for leadership in energy efficiency and sustainable business practices. We want to help you save on your bills. We've cultivated longstanding relationships with our customers and community. We have a flexible schedule to work around your time, and we have affordable rates so we can work with you to find a financial solution, no matter what your situation is!